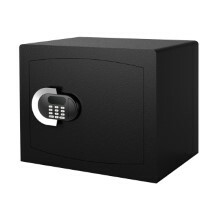 Ergonomic, stylish, customisable: Fichet-Bauche burglary safes offer you much more than best-in-class protection against theft. 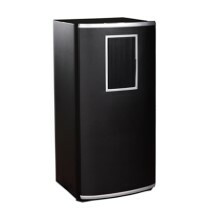 Domestic burglaries occur every second around the world. 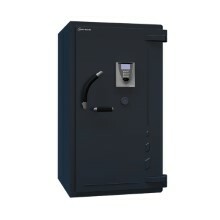 Burglaries at businesses are also increasingly on the rise. 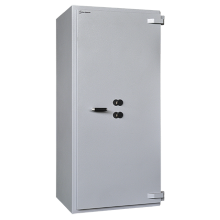 As a result, you want to ensure that your most theft-prone items enjoy the protection offered by the most high-quality safes on the market today. 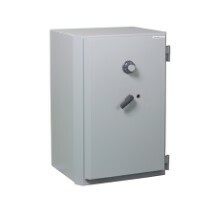 The Fichet-Bauche burglary safes provide best-in-class protection against burglary, fire and explosives to the highest international standards in security. 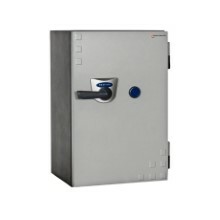 From ergonomic features that enhance your personal comfort to elegant finishings and customisable options, you can choose from a variety of premium safes that meet your precise needs in terms of security, design and capacity.